Regardless of whether you are an employee or a self-made entrepreneur, in order to work efficiently, you need to be able to focus. This word is essential for doing any kind of work but staying focused is often difficult as there can be so many distractions in the workplace. In order to tackle this issue, both employers and employees are constantly on the lookout for methods to make the workplace more private. 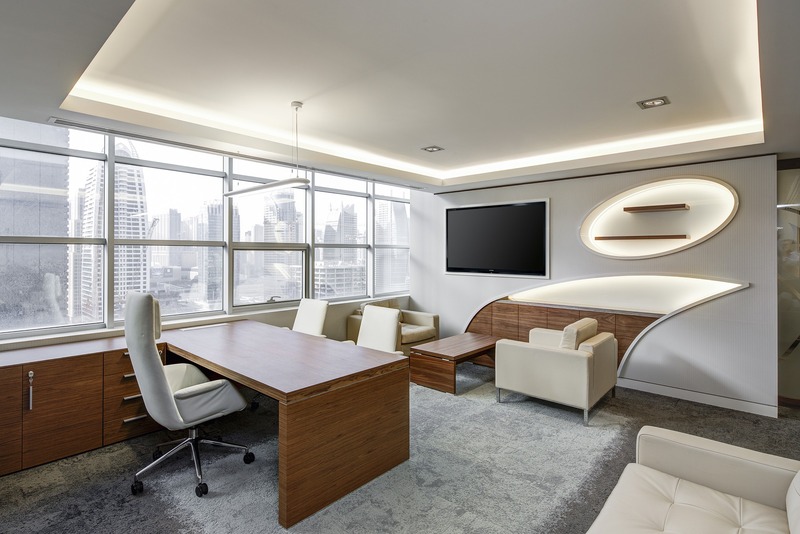 If you too are struggling with various distractions at work, perhaps it’s time to take into consideration at least some of the 5 tips for creating a more private office space. Here, ScreenFlexroomDividers explains how you can make your workplace more private. If you think that music coming from your workplace will be distracting to others, then you can consider getting a pair of headphones. They perform the same role as your computer speakers without interrupting your colleagues. On the plus side, the sound quality that headphones produce is much better and it doesn’t dissipate but it is focused, as you should be too. The management can pay for good-quality and ergonomic headphones, while you can pick out the particular model and style it to your own preferences. The only downside to wearing headphones is that they shouldn’t be used for a prolonged period as they increase the risk of hearing loss. The measures you take to make the workspace more private really depends on the type of office space you work in. Open plan offices are the hardest to manage because there are no walls that separate individual workers. In order for the office not to turn into a cradle of cacophony, some sorts of dividers are necessary. There are several types to choose from but a room divider has to be soundproof so that noises from one part of the office wouldn’t be audible in another part. A quality soundproof room divider should absorb all the sounds produced behind it and create a quieter working space. The best room dividers in the market are also sturdy enough to double as boards for displaying material, like sticky notes. Speaking of sticky notes, they are not the only thing that can adorn the walls of your office or cubicle. You can place charts, tables and other figures onto the walls of dividers so you would be more focused and literally surrounded by work. Think of the wall surfaces around you in terms of offline memory storage units and try to visualise the work that needs to be done. By surrounding yourself with different imagery, you are increasing both efficiency and motivation. Needless to say, nobody would want to enter such a “shrine” dedicated to labour, so your privacy level would increase as well. By far, the worst solution for office privacy is glass partitioning. Glass walls and glass doors make the workers (and their boss) feel as if they are on display like fish in a tank. This creates a feeling of anxiety among the workforce, which is the exact opposite of what you want to achieve. Glass dividers belong to the reception lobby, for instance, not inside a working environment as it decreases the overall feeling of privacy. Once you apply at least one of these 5 neat solutions for office space privacy, you will see how much the workers are more satisfied. By ensuring they have inner peace, they are bound to fully dedicate their working hours to tasks that need completion. More on setting up a workplace and improving office productivity.